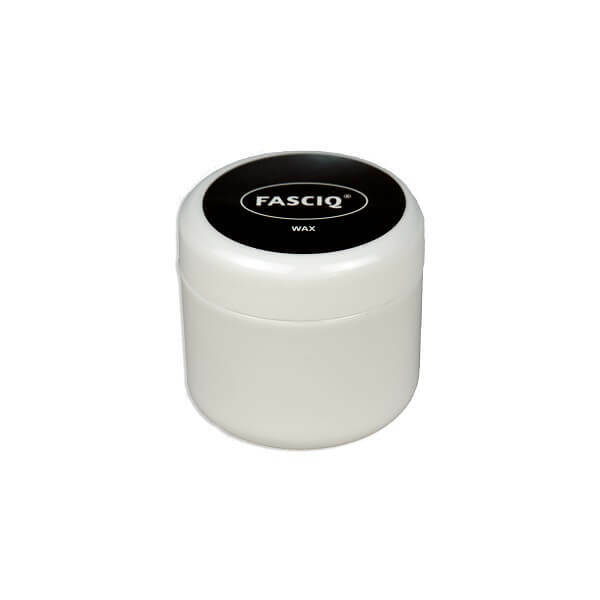 The FASCIQ fascia wax (150 ml) combines good resistance and glide qualities. 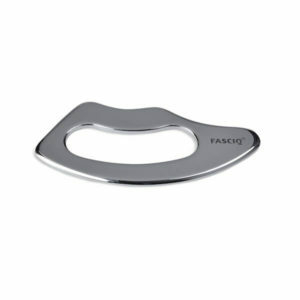 Commonly used in the fascial release therapies. 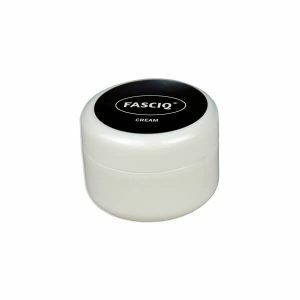 The FASCIQ fascia wax (150 ml) combines good resistance and glide qualities. The special formula of the fascial release wax makes it possible to get good grip of the skin and provide the patient with a comfortable gliding feeling. It contains almond oil and beeswax, what makes it a very caring wax. Besides in the fascial release therapy, it can also be used for classic and dry massages. No dyestuffs and preservatives added.